If you were to make a big Venn diagram with fans of transit maps in one big bubble and followers of ancient history in another big bubble, I’m not sure how big the intersecting space would be. But I’m in it! 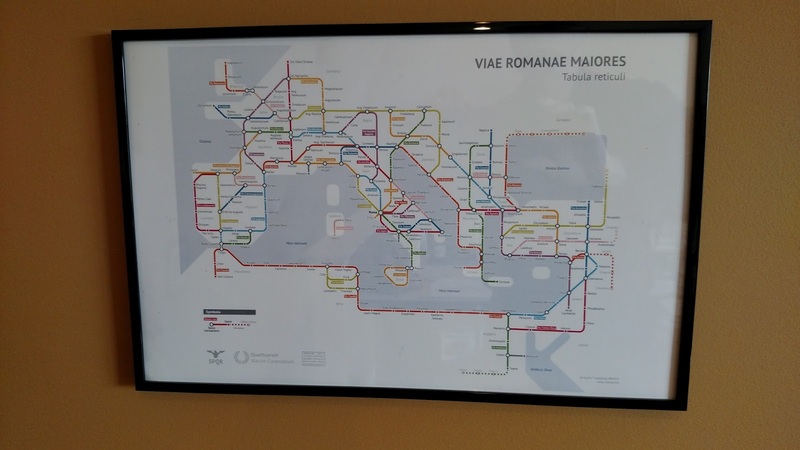 And gathering from the response to Sasha Trubetskoy’s transit-style map of the main roads of the Roman Empire, there are quite a few of us! 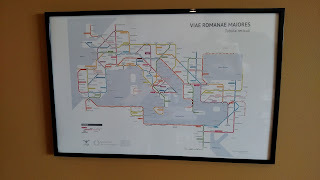 You can see Sasha’s original posting here, with review in CityLab here and Cameron Booth’s Transit Maps site (he gives it four stars – not an easy achievement!) here. It’s proven so popular that he’s added a more detailed “transit map” of Roman Road in Britain (here). Sasha notes that he had to “take some liberties” to make this work, but partially that’s a matter of combining a diagrammatic layout with a geographic one. My only nerdy quibble: the sea connection between Brundisium and Dyrrachium, a key link between east and west and between Italy and the Via Egnatia, should be shorter. And yes, you can order a copy. A major new study from the US Department of Energy finds that installing Fast Chargers for Electric Vehicles at frequent intervals on the Interstate Highway System is eminently feasible and could have a great impact in accelerating EV adoption (National Plug-In Electric Vehicle Infrastructure Analysis, available here). 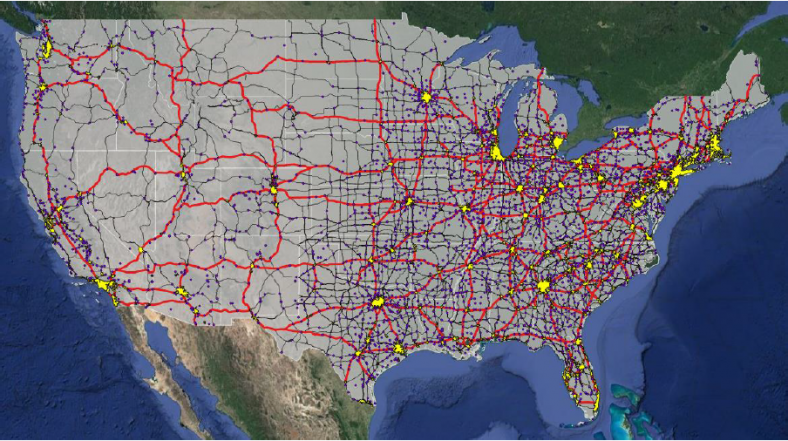 Electrifying the Interstate with Fast Chargers can make a big difference, and according to this new study is readily attainable. Folks, we need to make this happen. Not long after I commented on plans in England (here) and Scotland (here) to advance the electrification of the transportation system, the central (UK) government has put out a report covering much of the same ground. 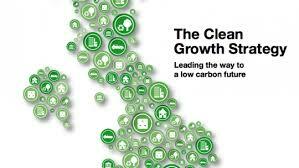 The report (news story here, link to text here) is actually much broader in scope, detailing a laundry list of initiatives to advance “clean growth” and meet statutory targets for controlling greenhouse gas emissions. The transportation section – “Accelerating the Shift to Low Carbon Transport” – doesn’t offer much that is new. But it is useful in reminding us of the commitment of the UK government – a Conservative government – to major GHG reductions. · Supports research and development of alternative fuel propulsion for heavy trucks, trains, and airplanes. Oh, and did I mention this is the policy of a Conservative government?